I have four (4) amplifier covers that fit the peavey Session 400 and the Vegas 400. (They do not fit the session limited) Two are made of a nylon type material two others are made of a leather-like material. The two nylons are brand new and the two leather like ones are very slightly used. I am asking $20.00 each plus shipping for the nylon and $30.00 each plus shipping for the leather like. Very Nice! 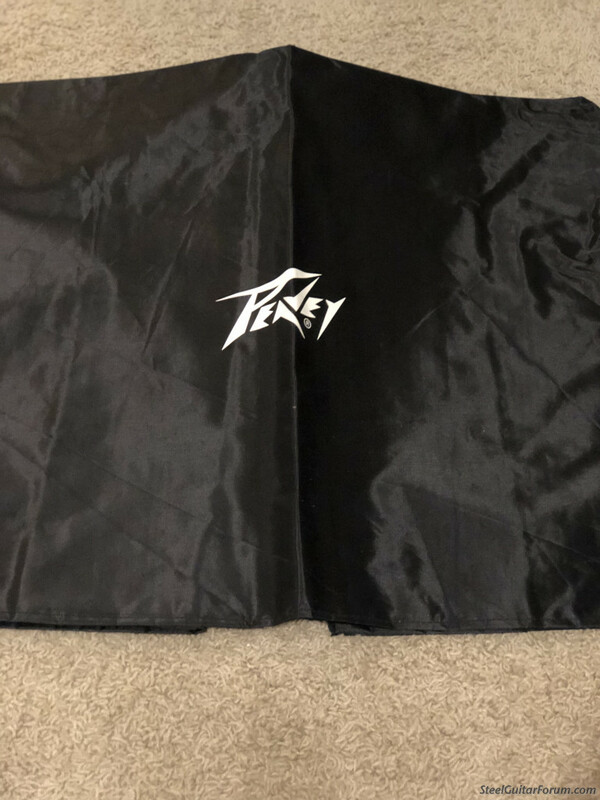 The nylon covers have the Peavey logo on them. Hello Tony, I will take the Session 400 nylon cover. My zip is 31217. Send me a quote please. Thank you. 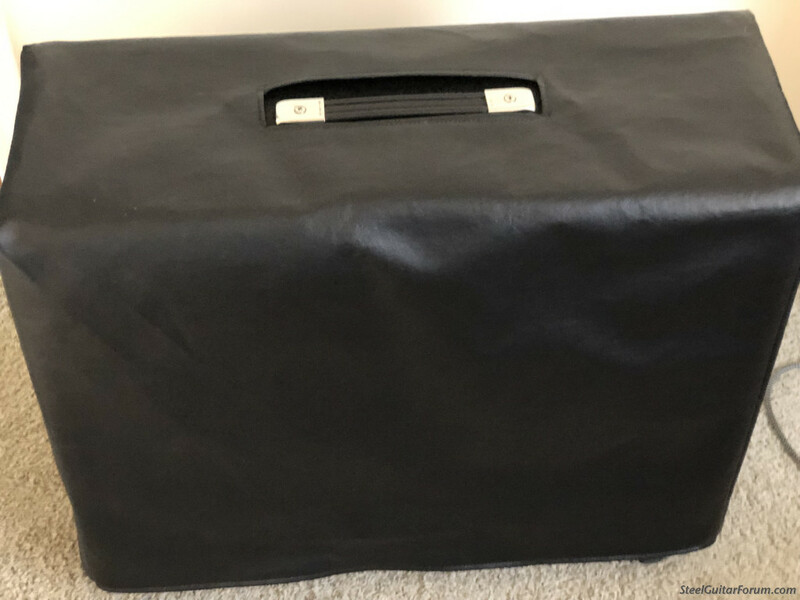 Tony I will buy a leatherlike cover for my Vegas 400. I sent a question wondering what your prefer for settings on your SE=200? Payment has been made. Thanks! Posted 7 Feb 2019 7:23 am cover. thanks Tony. I was using tie instead of tle. Hi Tony. cover arrived today in perfect condition, glad I chose this one.